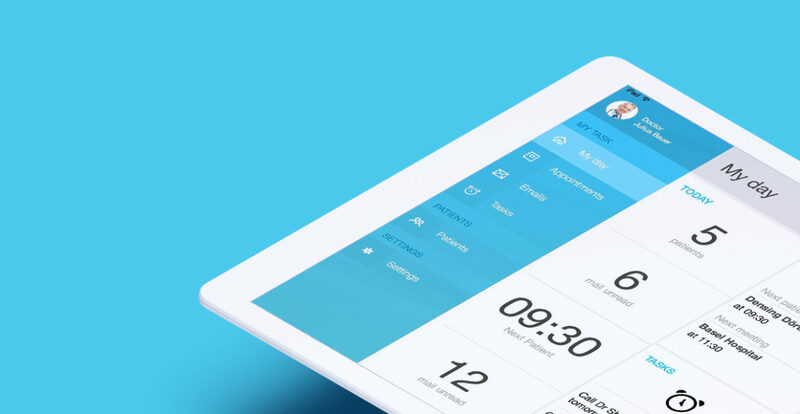 We got a UX/UI mandate from a big Swiss company to design a health iPad application. The customer wanted to launch a new iPad application for doctors, to have a quick and easy-to-use overview of her own daily agenda and tasks, see the Electronic Medical Record (EMR) of her patients and add notes and treatment. 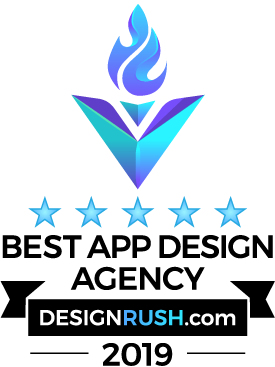 Based on an existing solution coming from a third-party software developer, which was definitely not conform to UX/UI standards, our mission was “simply” to define an attractive User Experience and Interface. With all possible content and information coming into this tablet application, the biggest challenge was to structure the content in an intuitive, simple but complete manner for the doctors to use it. Everyday. And helps them to be more efficient in their stressful daily duties. We participated to several UX/UI workshops to define the user journey, with doctors involved all along the process. Moderated by a facilitator from the company who mandated us, we were able to prioritise must-have information from nice-to-have ones. We designed several mockups and clickable prototypes, that we were able to test live. The moderator asked the doctors to proceed to certain tasks (find this information, do this, etc.) and we observed them carefully, understanding what seemed not be evident and what had to be improved on the User Experience side. This iterative process lasted about 4 months of intensive collaboration and exchanges to deliver a qualitative User Experience and Interface, ready to be implemented by the third-party software developer.